Oh boy, was the rumor mill in overdrive this week about DC Films and Warner Bros. or what? We chose not to post a few items because we were seeing how it all played out and we were glad that we did because it has been a crazy week. We also don’t like to post items that have no viable source attached. We have gotten burned by that before in the past and we try to keep a level head, but unfortunately not all bloggers AND reputable journalists do the same it seems. We’re not sure why one little hint of a rumor gets spun so far out of control concerning the DCEU and Warner Bros. Is there really bias or is there just massive interest in whether the divisive studio will fail or succeed as they charter the comic book movie waters? Whatever it is, all we know is that we want ALL comic book movies and television shows to prosper because we love them and the more successful they are, the more material we will get to absorb. Jesse Eisenberg’s Lex Luthor Cameo has been cut from Justice League. We had heard when they were shooting Justice League that Lex Luthor may show up in a small role,but it was never truly confirmed or denied. 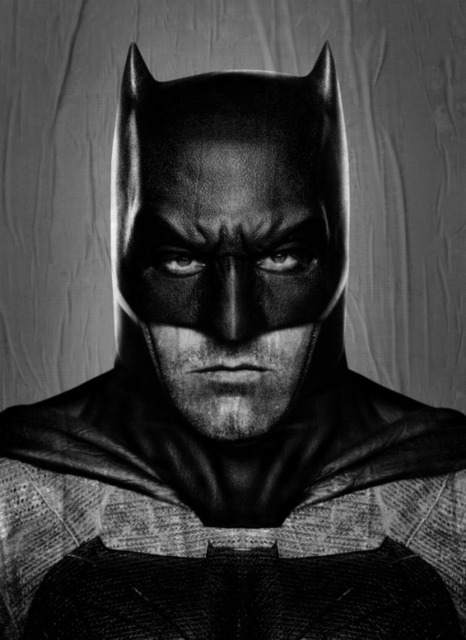 An anonymous source (insert eye roll) told Batman-on Film that his small cameo has been cut. We have no idea if this is true or not so as always take it with a grain of salt. The Joker & Harley Quinn Movie is Replacing Gotham City Sirens Another anonymous source has said that the Gotham City Sirens movie has been replaced with The Joker & Harley Quinn movie and that David Ayers and Warner Bros. have parted ways. We also have heard though from numerous sources that Suicide Squad 2 is being fast tracked, so this might make sense. 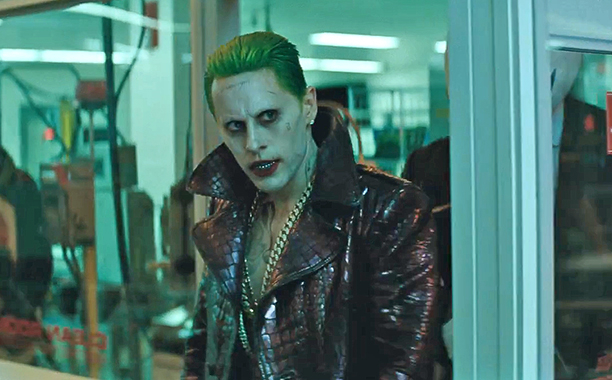 Love him or hate him as the crown prince of Gotham, Jared Leto’s Joker certainly caused some waves, but is he gone for good? Jared Leto himself confirmed yesterday, that he was still part of the DCEU and he also confirmed to be in SS2 and The Joker & Harley Quinn movie. He actually laughed at all the rumors and said he enjoyed the bullsh*t talk. However, we do believe that they will go with a younger version of The Joker in the stand alone Joker Origin movie. Now, we are going to just say that we’re not entirely on board with this idea, especially Seppin who is a Batman purist, and he will be pretty darned ticked off if they try to give The Joker some sort of origin. We do not think it is necessary. The beauty of The Joker is that he doesn’t have an origin. The Killing Joke (Which is NOT cannon) is the only origin we have ever gotten and we’re fine leaving it at that. Did you hear us just sigh? So, earlier this week, Batman-On Film released an interview with Matt Reeves and basically they spun a story that the stand alone Batman movie was not going to be part of the DCEU and that Ben Affleck was out as Batman. When we read this, we assumed that he meant it was strictly a Batman movie and no other members of the Justice League would be showing up. I mean, normal people assumed that, right? Nope. That sent the internet into a meltdown and headlines from other sites screamed that The Batman movie was not in the same universe, Ben Affleck was being replaced with someone younger, lists were being made up for a new Batman and all hell broke loose. Luckily, Matt Reeves himself cleared it all up. Only a month ago Ben Affleck made it pretty clear he’s staying put, so everyone needs to lay off. Basically everyone needs to calm down. Do we think WB needs to focus on the movies they have in the works, like Flashpoint, right now? Yes, but they got this. They are a major studio. Let them do their thing and let’s just enjoy this great time in comic book movie history.